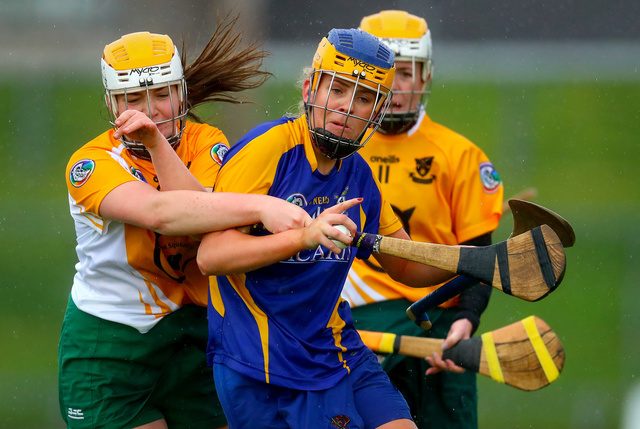 AIB PLAYER OF THE MATCH Áine McNerney is hoping that there is more to come from Ratoath, who were waking up this morning as AIB All-Ireland Junior B Club Champions. McNerney excelled for the Meath outfit, who laid the foundations for their victory in the first half, and expressed the hope that a young squad would maintain the momentum into the county Championship next year, when two-in-a-row All-Ireland Junior Club champions, Kilmessan would be among their opposition. “We wanted to push on to Senior last year and we didn't get there so this is going to help us so much going in to play the likes of Kilmessan, huge teams in Meath. Meath has pushed on so much since they've won the All-Ireland Intermediate last year so its huge for us.